Afghanistan, Panjshir Valley. Every day, around 20 children are born in our Maternity Centre and about 130 people visit the Medical-Surgical Centre: something that’s made possible by the commitment of all our colleagues, from doctors to nurses, from logisticians to all the auxiliary staff. Today, Caterina tells us about their day in Panjshir. A day in Anabah. 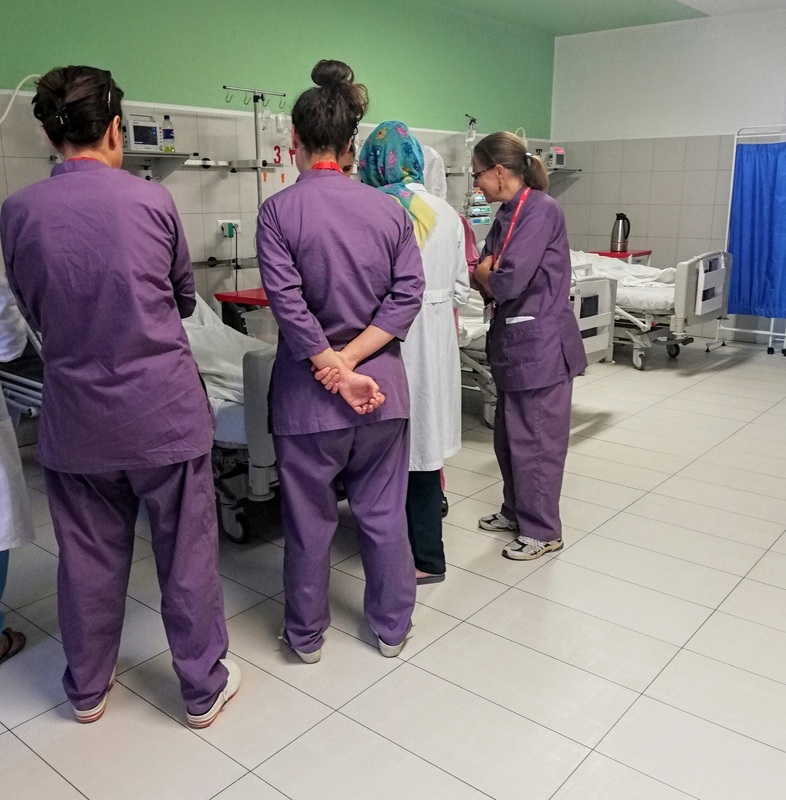 The women who work in our maternity centre in Anabah, Afghanistan, come from different provinces across the country: Panjshir, Parwan, Kapisa, and also from the capital Kabul. 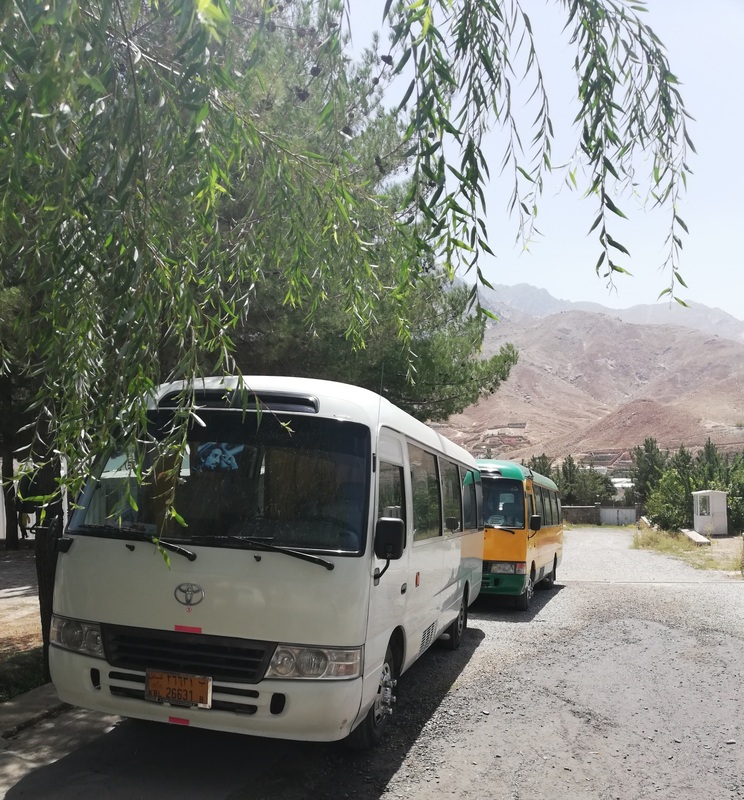 To help them reach the Centre comfortably, we have a regular bus service: every day, our drivers travel far and wide to take them to the Centre and then back home again in the evening. Every morning, our staff begin visiting patients across the various different hospital departments. We check how the night went and establish the treatment paths to be followed. It is one of the main moments of ‘on-the-job’ training for local staff. The target? To contribute to the professional growth of local health workers. 9.30 A.M. – Welcome to the world, twins! Here in the Maternity Centre, no two days are ever alike. Today, for example, we began with great news: twins were born overnight! 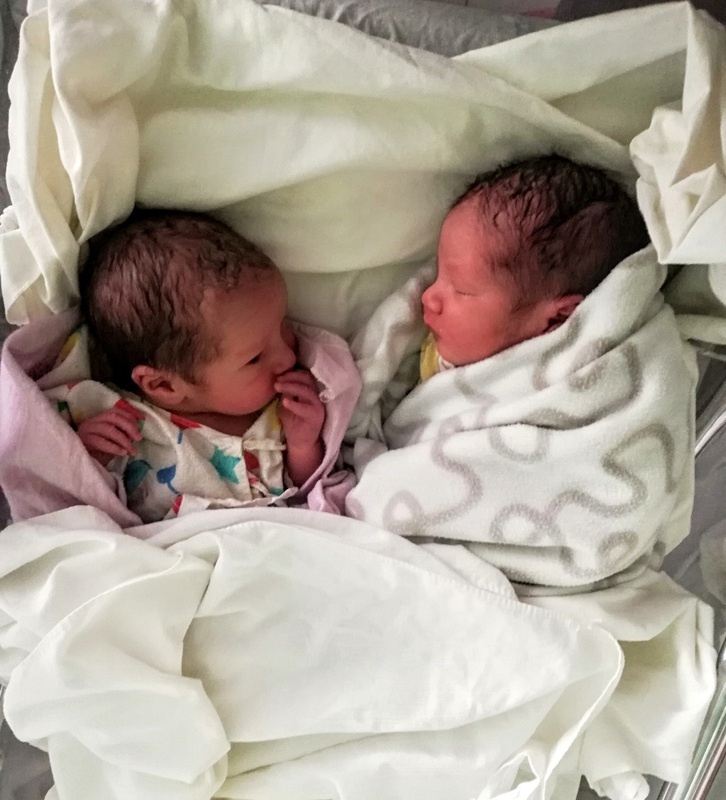 The critical condition that their mother was in made our staff worry before her caesarean section, but luckily everything went well and now the two little ones are fine. Welcome to the world! 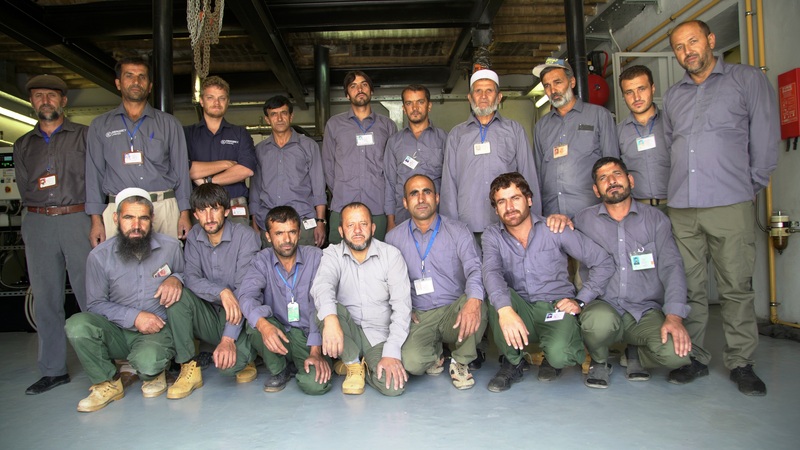 Walking around the Centre, you will often meet busy men walking from one area to another without stopping: they are the electricians, painters, mechanics, plumbers … who take care of the operation of the entire hospital every day. 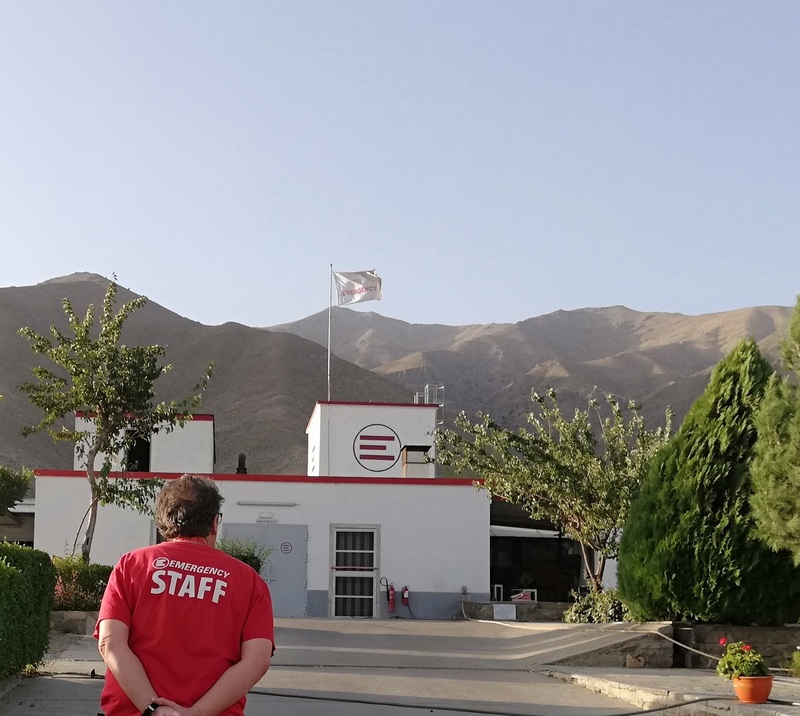 Federico, our logistician, coordinates their activities: in all, over 200 people are working to take care of every detail, from the garden to the canteen, via the laundry and the cleaning of the facility. The sun begins to fall on the silent mountains of the Panjshir. Today was a busy day at the Surgical Centre … and you never know what will happen overnight. Even Giuseppe, one of our surgeons, doesn’t know whether he will have to return to the hospital due to an emergency. Now, however, the time has come for some well-deserved rest.